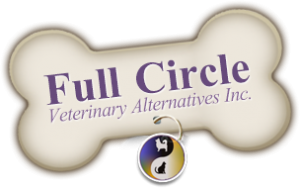 Cat Core Vaccinations | Full Circle Vet Alt. Many people mistakenly believe that cats don’t need the same protections as dogs. Vaccinations prevent or reduce the suffering associated with many potentially life-threatening diseases like Feline Leukaemia, Feline panleukopenia (distemper), and Feline upper respiratory tract inflammations. At the same time, we recognize that overvaccination may be linked to chronic diseases. Full Circle’s vaccine schedules reflect our commitment to minimalist, yet effective immunization. Core vaccinations for cats include FVRCP (Feline Viral Rhinotracheitis, Calici and Parvovirus) and Rabies. Outdoor kittens and cats should also receive a FeLv (Feline Leukemia) vaccination as well. 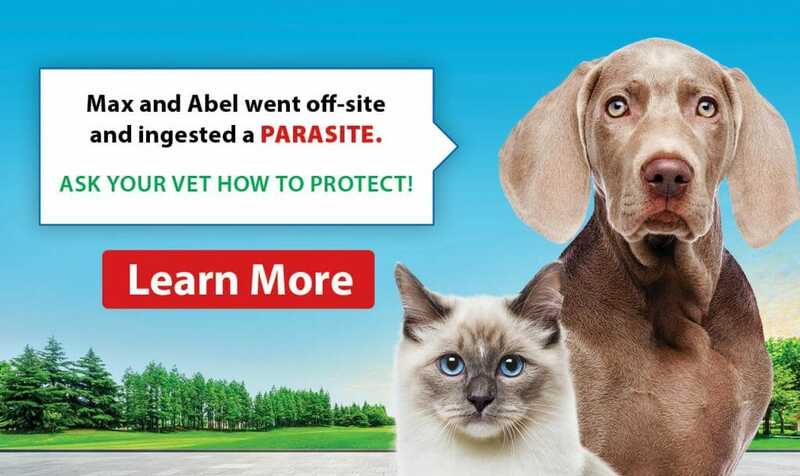 Rabies is also a worldwide core vaccination for cats. What is the core vaccination protocol for kittens? A minimal, yet effective vaccination program for kittens who have had vaccinated mothers would include a 12-week FVRCP and a 15-week FeLv vaccination which is boosted at 18 weeks of age. 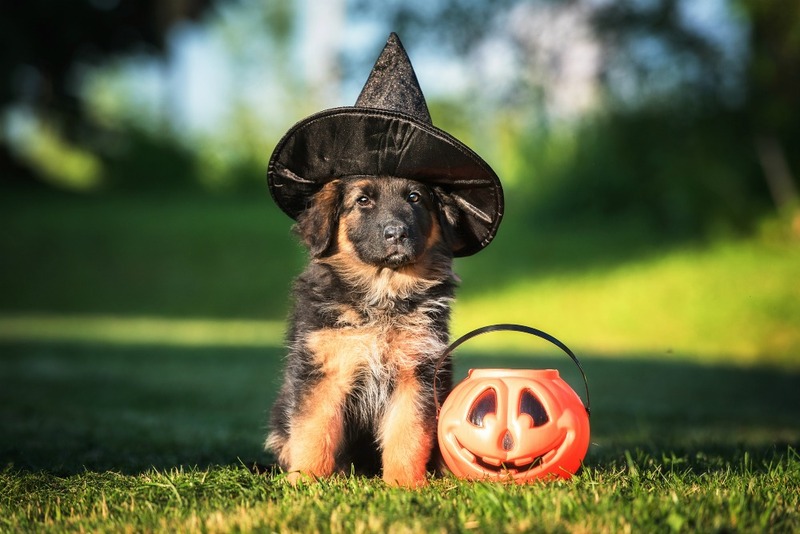 At 21 weeks of age, a Rabies vaccination would be given. What is the core vaccination protocol for adult cats? FVRCP and Rabies are given on a three-year rotation. If your cat has been given a Feline Leukemia vaccination, it will be boosted every two years. Will vaccination harm my cat? Substances of any sort, including vaccinations, injected under a cat’s skin have been linked to the development of soft tissue masses called sarcomas. These are statistically rare but devastating when they occur. Some injections are now given on the hind limbs or tail tip to prevent developing tumours in places difficult to achieve surgical removal. Other chronic illness, like certain types of kidney disease, occurring later in life may be linked to excessive vaccination although this is not yet proven. Are there vaccine titers for cats? At this time we do not have an in-house titer test for any components of the feline FVRCP vaccine There is a test for panleukopenia available in the US that may come to Canada in the near future. We can do Rabies titers through Kansas State University. Panleukopenia titers can also be run in outside laboratories.